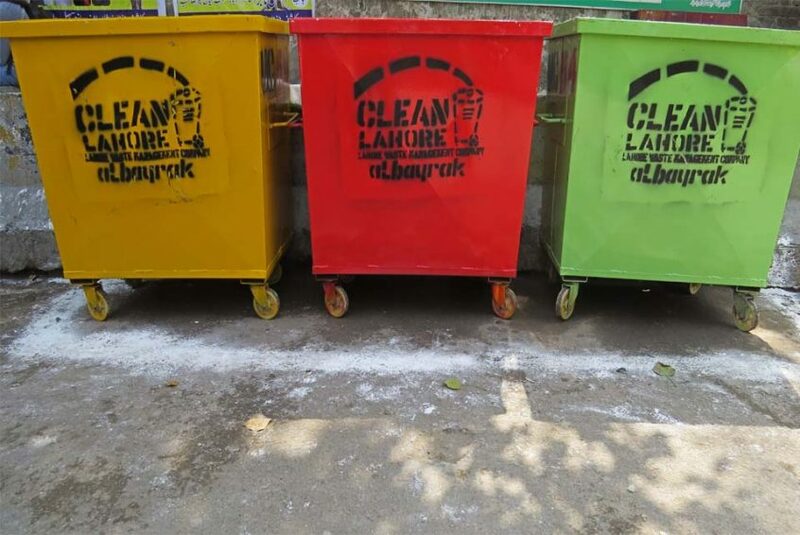 Lahore: Albayrak Waste Management in collaboration with the LWMC has introduced waste segregation system at union council level. A ceremony to introduce multicolored waste containers was held in the area of Mian Mir on Tuesday. Senior Manager Operations Albayrak Mahmut Oztunc and officials of the LWMC were also present. The three colored waste containers would be used to separately collect different types of waste. Yellow containers would be used for disposal of municipal waste, green containers for organic & green waste whereas red containers for disposal of hazardous & toxic waste. Speaking on the occasion, Albayrak spokesperson said that waste segregation is the preliminary step towards recycling of waste. Albayrak would take every possible step to bring improvement in the waste management sector in Pakistan.